Backup site http://enjoy.phy.ntnu.edu.tw/ntnujava/ > Information about this web site > Request for physics Simulations > ( Half A4) MATHEMATICAL Evidence MICHELSON MORLEY =FALSE ! 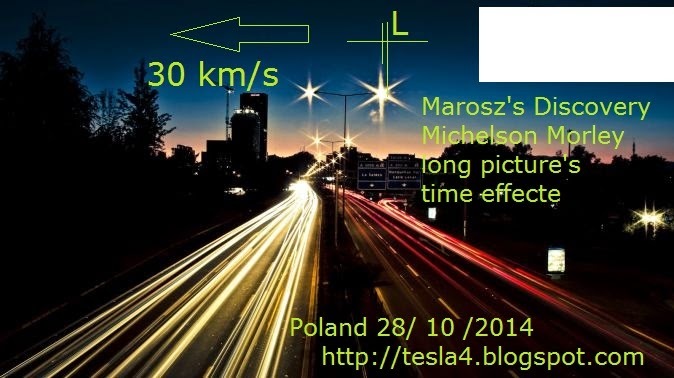 1	( Half A4) MATHEMATICAL Evidence MICHELSON MORLEY =FALSE ! that I showed Bulb -------rope----X . 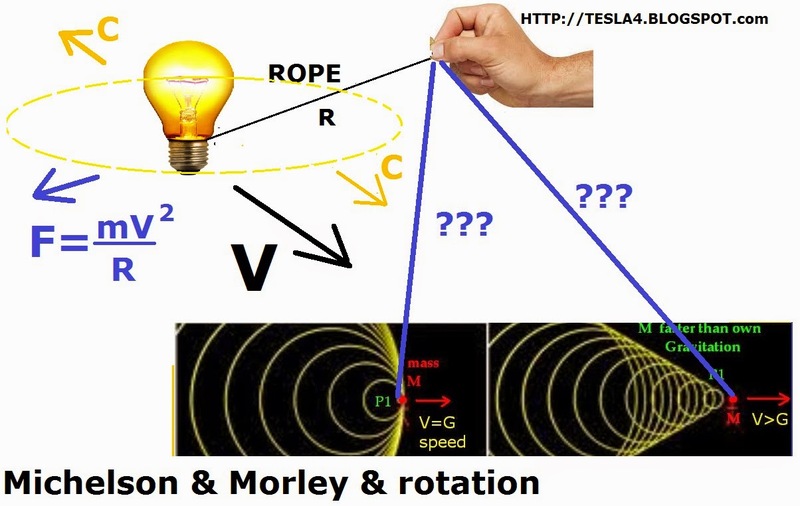 2	Re: ( Half A4) MATHEMATICAL Evidence MICHELSON MORLEY =FALSE !